SEAFOOD capital of the Philippines. Aswang capital of the world. Now who can beat Capiz? Okay, that bit about the aswang, a mythical Philippine ghoul, was a joke—I have never seen one, nor has anyone from the province I’ve spoken to. 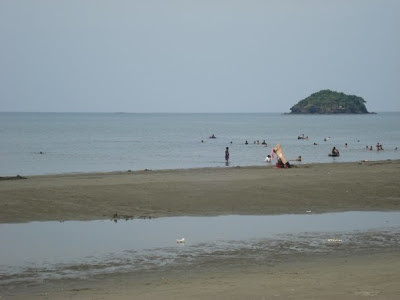 But if seafood and serious downtime are your game, then Capiz is for you. While it offers the usual amenities of a progressive city (e.g., a mall, cable TV and Internet services, a fast-food chain and banks), it still remains laid-back. Life in Capiz, even in its capital Roxas City, is generally tranquil—it will fulfill any tourist’s wish of just kicking back and relax. There are of course many things to do in Roxas City if one wishes a place of activity. There are new spots of excitement in terms of sports bars, discos and clubs with live bands. Visitors who are also curious about art, culture and history of the province now have museums to go to. Foodies will immensely enjoy the variety of seafood that the province has to offer, at prices so unbelievably low you will never probably get up from the dining table! The beginnings. Ang Panubli-on or the Roxas City Museum on Hughes Street, Roxas City (T# 036-621-2070), was initially built as a water reservoir. It has since been turned into a museum housing artifacts from Capiz’s ethnic groups. The museum also displays photographs of outstanding Capizeños like the late Manuel A. Roxas (the country’s first President), and of various churches in Roxas City and the entire Capiz. It also showcases antiques and heirloom pieces owned by locals. For whom the bell tolls. The biggest church bell in Asia is found at the Sta. Monica Church, in Pan-ay, Capiz, just about 20 minutes away from Roxas City. 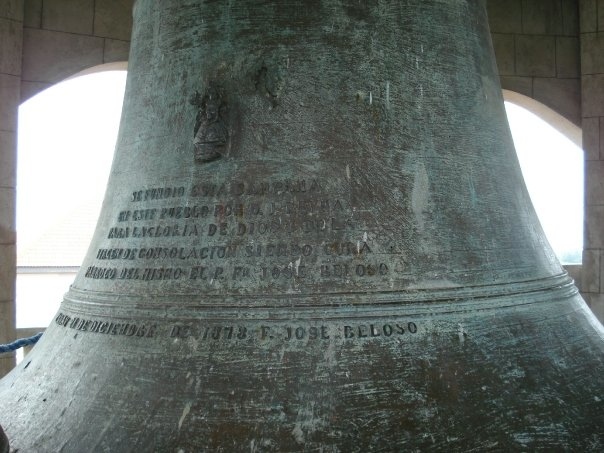 Legend has it that the townsfolk donated about 70 sacks of coins to cast the 10.4-ton bell which was completed in 1878. On a clear day, the tolling bell can be heard all over Capiz. The church itself, designed in the Baroque style, has still retained some of its Spanish-era features. Here fishy, fishy. 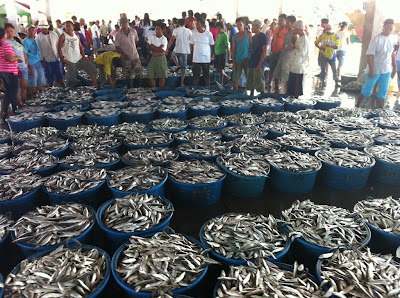 To understand Capiz is to take a look at the lifeblood of the economy. If given the chance, try to get yourself invited to some of the local fishponds teeming with milkfish or prawns, or the oyster and mussel farms. (Ask the assistance of the City Tourism Office at the Balay Capiznon on McKinley St. to arrange a visit.) It can be extremely satisfying to see how locals make a living, and how that mud crab or milkfish got caught before making it to your dining table. You just need to wake up very early in the morning to see all the action. Island hopping. Visit Olotayan Island, which styles itself as Capiz’s own Boracay, albeit with a coarser white sand. It’s about 45 minutes away by banca from the Barangay Banica wharf, and has been declared a marine sanctuary to preserve the island’s fragile marine resources. Swimming and snorkeling are definitely a must-do on this island, as well as languid picnic lunches with great conversation fueled with ice-cold beer. Day tours are advised although one can stay on the island as well in bare bones cottages (T# 036-621-1058 for inquiries). Magatalihan and Napti Islands are also ideal for diving. River cruise. Take a cruise down the Cadimahan River and be serenaded as you take in the scenes of rural Capiz. Get a foot spa or whole body massage as well. Best of all, by taking this river cruise, you help support the rehabilitation of the river and give alternative jobs to local fishermen. (For inquiries, call T# 036-621-5918 or CP# +63912-8516477.) Call Timeline Travel and Tours (T# 520-7036/ CP# +63917-4974422) to arrange a sunset cruise down Panay River, fishing expeditions, island hopping, as well as other local tours. In the city proper, choose Roxas President’s Inn (T# 036-6210-208) on Rizal and Lopez Jaena Streets. It is an affordable boutique hotel and a consistent favorite among business executives and even TripAdvisor members. All suites have Wi-Fi connection. If you want to wake up to the sound of the surf every morning, check out Baia Norte Beach Club Hotel (Tabai Grande, Baybay/ T# 036-621-2165). Basic air-conditioned rooms, but with friendly staff. Its restaurant serves fresh seafood. San Antonio Resort (T# 036-621-6638) at Barangay Lawis Baybay is just a five-minute walk across the road from the beach and has more upscale facilities like a large swimming pool and three restaurants. The rooms are clean and spacious while staff are certainly accommodating. It offers a number of tour/travel packages to fit the lifestyle of each guest. Getting there: Philippine Airlines and Cebu Pacific fly from Manila to Roxas City daily. 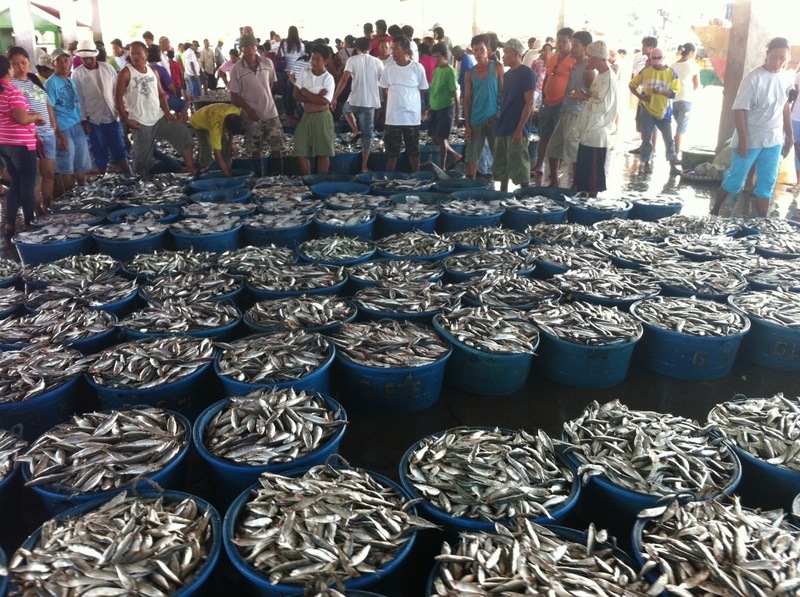 For more on Capiz, click http://www.capiz.gov.ph.